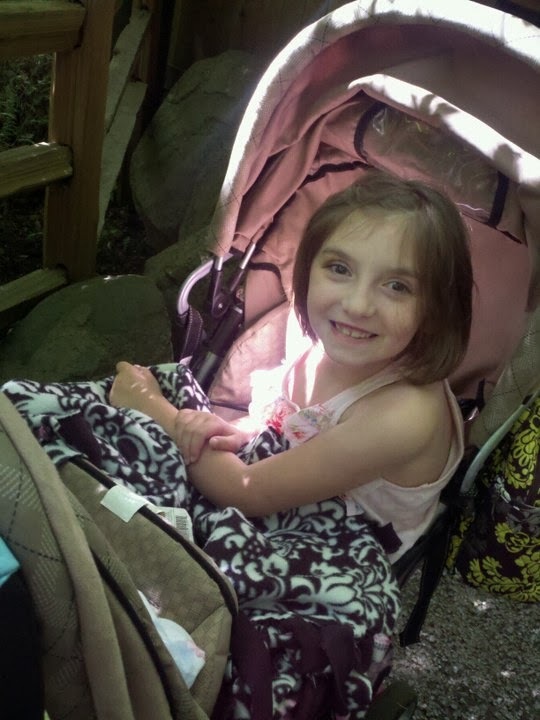 "Our daughter, Averie, was diagnosed with mitochondrial disease at the age of 4. She spent a lot of time in and out of hospitals, especially in the last few months before she passed away. We spent from August 2011 to October 2011 bouncing between Lucile Packard Children's Hospital at Stanford and Spokane Sacred Heart Children's Hospital...so much that it became home to us. When Averie passed away November 13th, 2011 (age 7), it was heartbreaking and unexpected. I always had hope that she would be healed and be herself again someday, the heartbreak was even harder because it was right before the holidays. 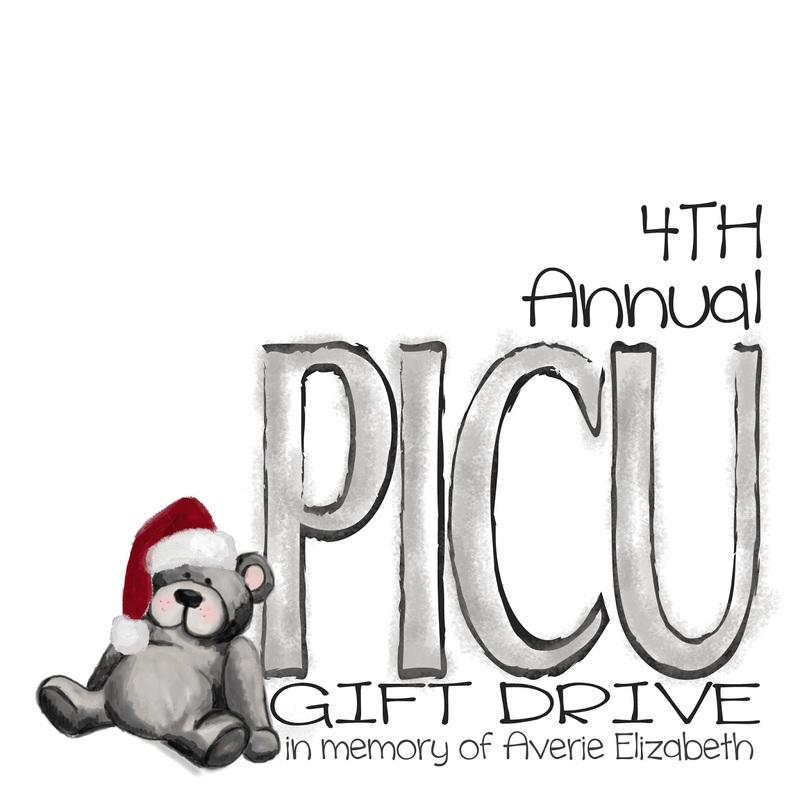 Many people sent cards, flowers and support, but when my husband's military unit decided to donate toys to the PICU (Pediatric Intensive Care Unit) instead of sending flowers to us, we decided to match their efforts. With the help of family and friends we ended up to donating almost 60 sets Kohl's Cares books and stuffed animals to the PICU at Sacred Heart that first year!" This is the last picture we have of her before she started having constant seizure activity. She would pass away 4 months later. Since starting our annual gift drive, we've heard such great feedback from families that received the sets. Our goal each year is to raise enough money to buy a set Kohl's Cares book/toy for each child who stays in the PICU during the month of December. We know how hard it can be to have to spend the holidays in the hospital and we think these beautiful gifts will help make a child smile and make a very special Christmas gift! Have you heard of Kohl's Care's? 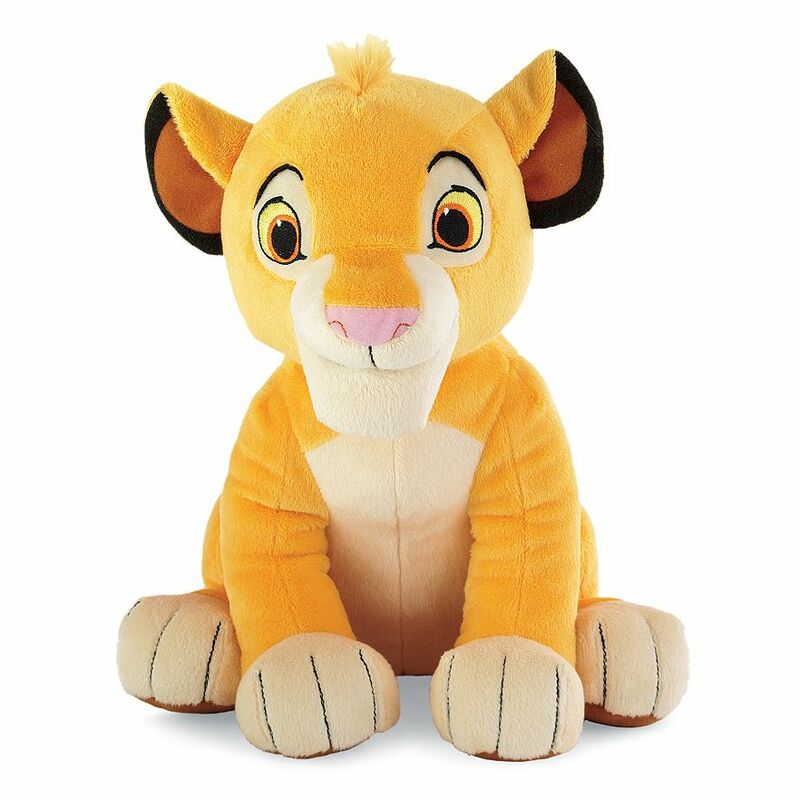 They are high quality books and stuffed animals that you can buy for $5 each - 100% of the net profit of these books and toys is donated to kid's health and education initiatives nationwide. Win win! 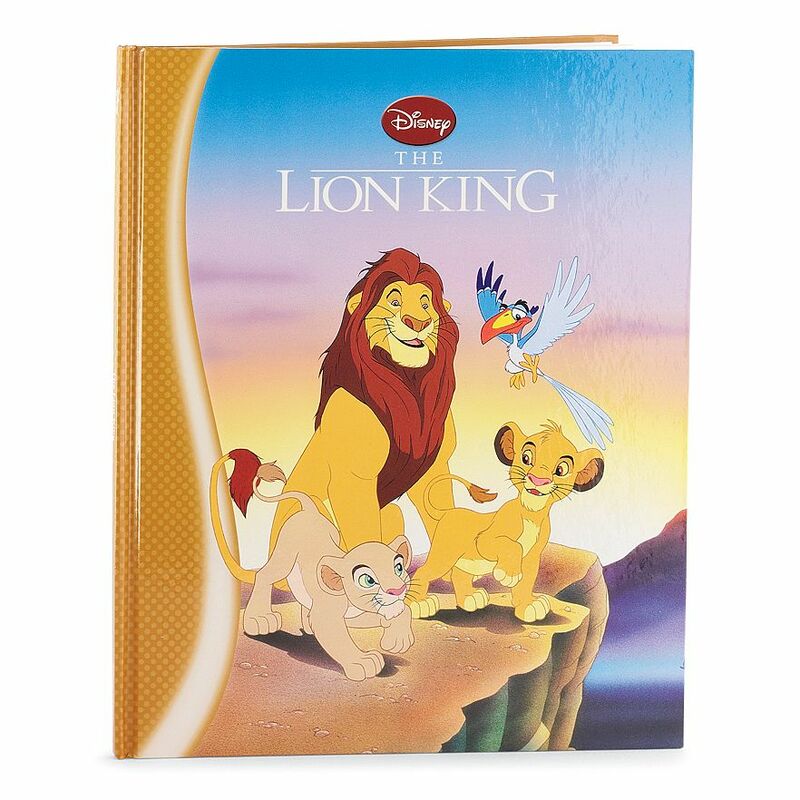 This years theme is Classic Disney Animals, like Simba, Dumbo and 101 Dalmations! Seriously adorable and I can't stress enough how much it means to the families who are spending their holidays in the hospital. Pleas visit our fundraising page! I encourage you to share share share this!